The film with leading stars Aamina Sheikh, Mohib Mirza and Gohar Rasheed won the ’Best Feature Film’ (People’s choice) awards and ‘Best Lead Actress’ awards for Aamina Sheikh both at its World Premiere in The New York City International Film Festival 2012 and the annual South Asian Association for Regional Cooperation (SAARC) summit’s film festival. 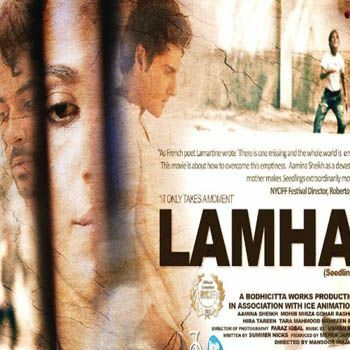 The film Lamha snared the ‘Best Feature Film’ award at the DC South Asian Festival in Washington in May 2013. The much-awaited motion picture Lamha circles close to the enchanted few whose régimes tend to be amended enduringly. After a dreadful accident leaves them twirling with concern to stableness, with generous compliments for the way they have depicted their painful journey. Can We Talk About Déjà’s Hair Loss In This Is Us?